Last year, in a statement that left the government red-faced, Gadkari suggested on a television show that the government came to power on the basis of unrealistic promises. 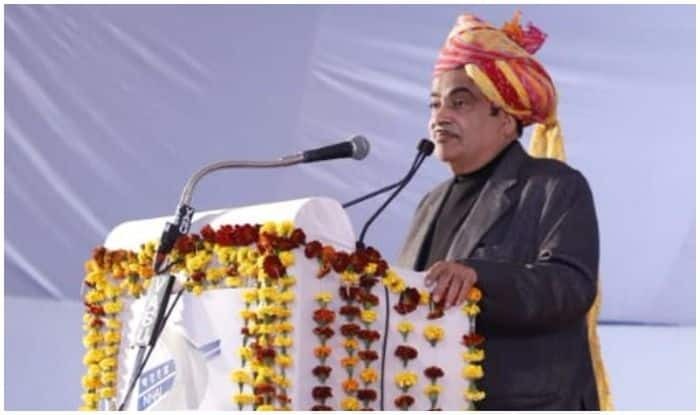 New Delhi: Union Minister Nitin Gadkari on Sunday said that people like those politicians who show them dreams, but also beats them up if those dreams are fulfilled. “People admire leaders who show them dreams, but when those dreams are not fulfilled, people also beat up the leaders. Hence, you must show the dreams that you are capable of fulfilling. I am not the one who shows dreams. I do what I say,” Gadkari was quoted by ANI as saying. “We were very confident that we can never come to power. So our people suggested us to make tall promises. If we don’t come to the power, we won’t be responsible anyways. Now people remind us of our promises…we just laugh and move on,” Gadkari could be heard saying in the interview that was aired on a Marathi channel. Congress quickly pounced upon the opportunity and shared the video on Twitter, saying that Gadkari had proved that the BJP government was “built on jumlas and fake promises”. Congress president Rahul Gandhi also tweeted the video, stating, “Rightly said. People also think that the government has made their dreams and hopes a victim of its greed”. In August, Gadkari, while referring to the Maratha agitation, had said that reservation would not guarantee employment as jobs were shrinking in the country. “Let us assume that reservation is given. But there are no jobs. Because in banks, the jobs have shrunk because of IT. The government recruitment is frozen. Where are the jobs?” he had said.